Fremont, Calif.-based third-party logistics (3PL) services provider RK Logistics Group recently announced it has opened up a freight transportation brokerage operation with Mode Transportation. Mode is an agent-based transportation solutions provider that is differentiated by customer-specific expertise, offerings across all modes of freight transportation and leading edge technology and analytics. Last month, Mode was sold by its owner, Chicago-based Hub Group, to an affiliate of global private investment firm, York Capital Management, for roughly $238.5 million. 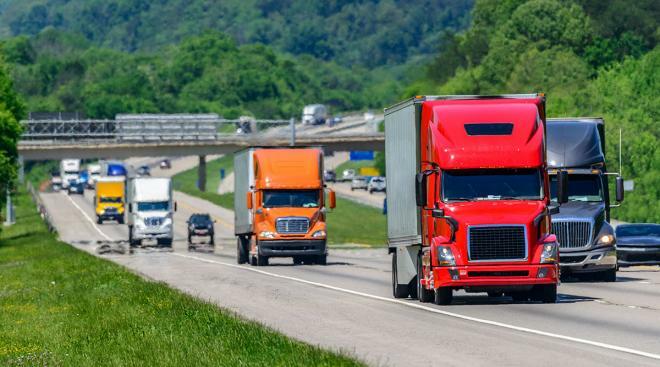 RK officials said that the new entity will be called RK Mode LLC and will offer new capabilities for local, regional, and national truckload, less-than-truckload, intermodal, ocean, parcel and integrated transportation services. And it added that RKG Mode will function as an independent agent of Mode Transportation, providing a sophisticated technology platform, as well as access to what it described as one of the largest networks for domestic and global transportation capacity in the United States. RK Logistics Group President Rock Magnan told LM there were various factors behind this partnership. As for what Mode brings to the table, Magnan explained that Mode provides an ideal solution, given its large network of over-the-road trucks, as well as being uniquely positioned to provide intermodal truckload service where it is a viable option for its customers. He also pointed to Mode’s sophisticated IT platform for RK to manage its truckload business, and he cited Mode’s operations teams’ ability to track and trace loads 24×7, which provides an enhanced level of service to RK’s relatively small family owned business. As for its own asset-based operations, Magnan said the company has a small fleet servicing Northern California, noting that RK focused its company fleet on higher margin specialty equipment like drop deck flatbed and high cube trailers. RK also has a relationship with JR Transportation to provide dedicated fleet services, LTL and local truckload capabilities to support its group of dedicated owner operators.